1. Preheat the BBQ at medium heat. 2. Baste pear slices with extra virgin olive oil and place them on the grill on both sides until desired coloration. 3. 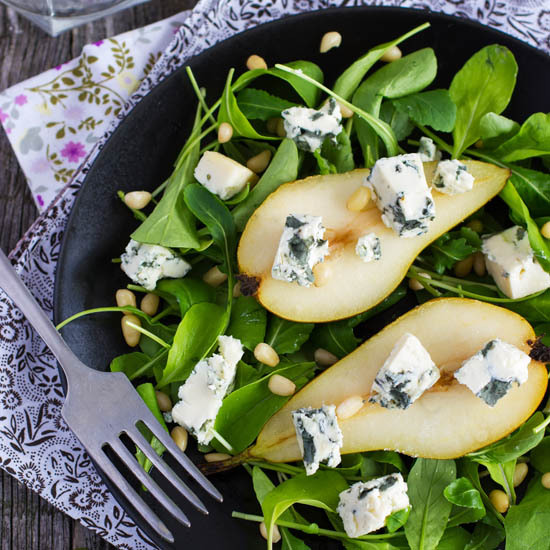 Layer slices of pear and alternate with blue cheese. 4. 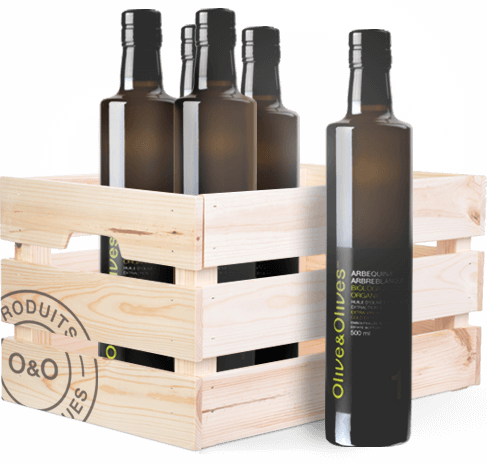 Pour a tiny filet of extra virgin olive oil and garnish with walnuts if desired.